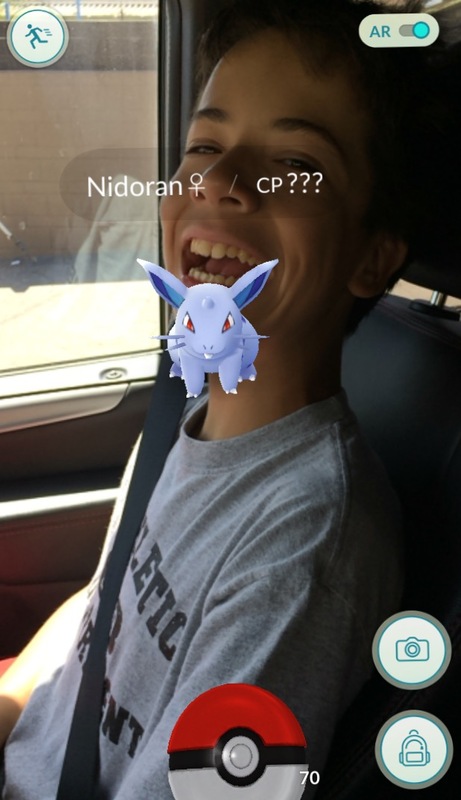 I downloaded the Pokemon Go! to my phone yesterday, and I've got to say the app gives a whole new purpose to summer vacation. The app is free to download and offers in-app purchases at the PokeShop, but purchases are not necessary to play and the game is free of pop-up ads. I really like the game, it's similar to finding real-life hidden Geocaches with GPS, but a lot easier. To play the game simply open the app on your phone and walk. You can walk anywhere, but it's best to be in a public place, like a park or mall. 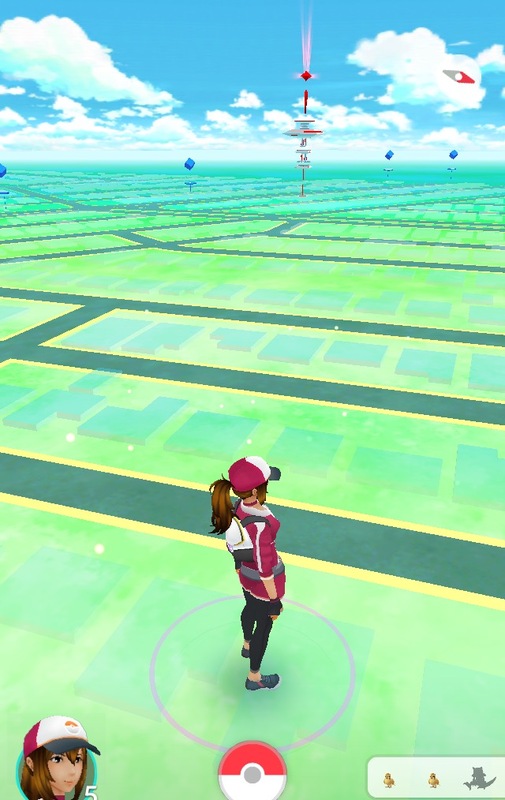 As you walk poke-things will pop up on the screen for you to gather. Looking back I wish I had all my kids around me when I first opened the app, because playing the game is a family affair and the background story, choosing an avatar, and name are only available at the initial opening of the app. After googling, "How to Play Pokemon Go!" I came across this Pokemon 101 article that was very helpful in learning how to catch the pokemon and get more poke-stuff. If you are worried about your children becoming obsessed with the game you can use the game as a reward to be earned. Know that kids should not venture out on their own, parental supervision is required since the game requires walking over great distances. Right now I'm off to the mall with my kids. We have to walk 5km before one of our poke-eggs will hatch. 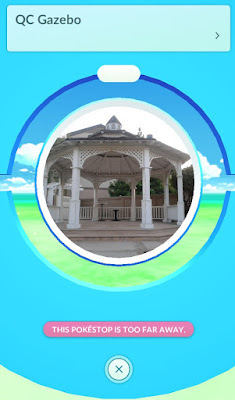 When you get close to a local landmark spin the image to collect poke-supplies.